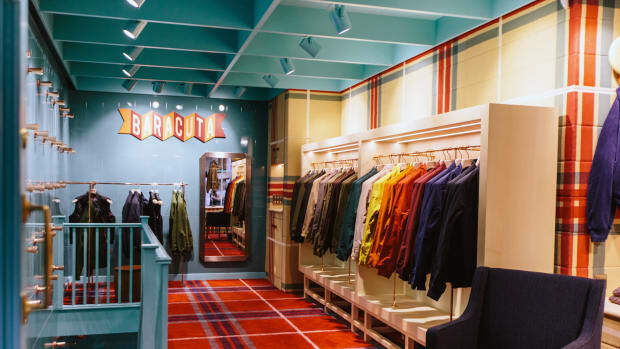 Baracuta teams up with three of the biggest names in Japanese fashion retail: Beams, Ships, and Barneys Tokyo. 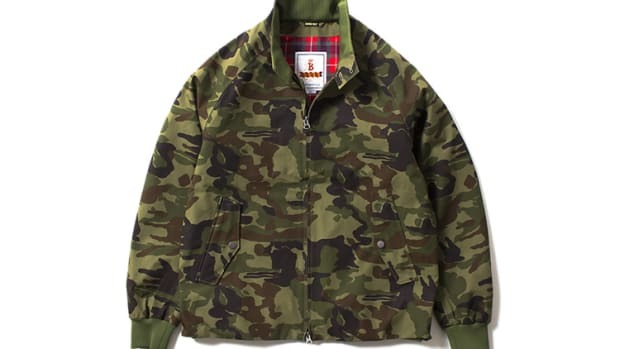 Baracuta will be offering four special versions of their iconic G9 jacket including everything from a camo colorway to a G9 with a Blackwatch tartan shell. 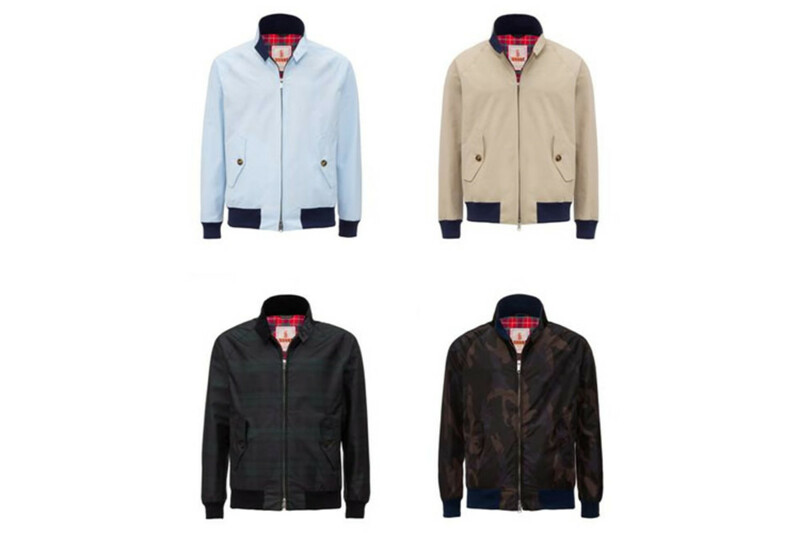 Each of the styles will be available exclusively at Beams, Ships, and Barneys in Tokyo as well as Baracuta&apos;s online store. 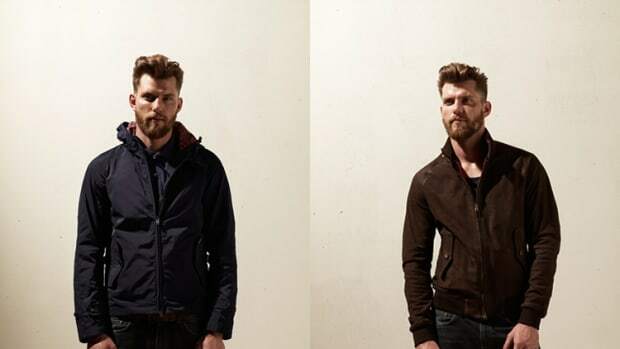 A proper home for the quintessential British jacket.